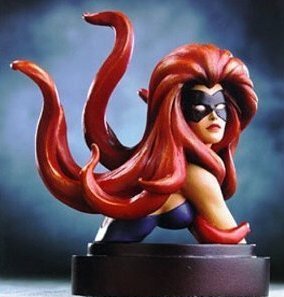 She's Fantastic: Marvel Universe MEDUSA! 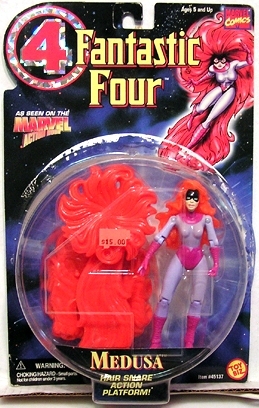 I get the feeling that we're never going to get another single-carded female in the Marvel Universe line. Sure, they say we're getting Elektra and Dagger, but until I see them on the shelves I'll hold on to my doubts. I actually don't mind buying the team packs and comic sets though, because I have a pretty quick turnaround time unloading my unwanted figures on eBay. But at the same time, I'm not going to keep buying extra characters forever. This is fair warning Hasbro: Stop hiding the good heroines in multi-packs! Okay rant over. 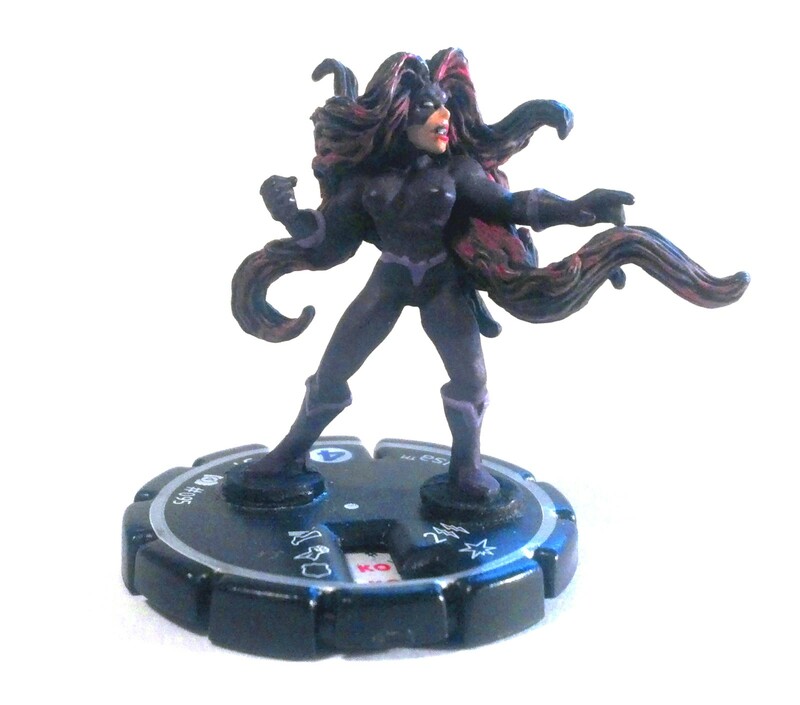 Medusa is a pretty interesting character. I feel like every story I've read with her portrays her differently. Sometimes she's regal, sometimes snotty, sometimes flirty, and more recently, kind of devious. She's currently a replacement member of the Fantastic Four in FF and I have a gut feeling I'm not going to like her character very much in the coming months. 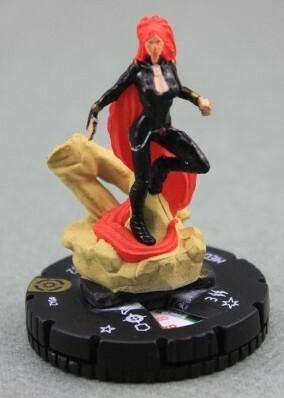 This figure is a massive improvement over the recently released (and reviewed) Mockingbird. Medusa is better proportioned and articulated, and that makes a world of difference. Let's check her out below! The hair sculpt and paint wash is fantastic. 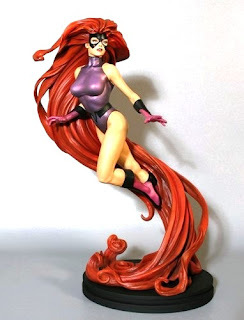 She's very poseable like all Marvel Universe figures, but she's unique in that her hair acts as a stand for all kinds of fun poses. Time for a Comparison Shot! 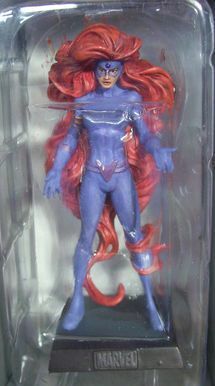 Yeah Black Bolt's legs are a little funky, but I always have issue with knee and elbow joints on these MU figures. I put mine up on ebay and he already has bids, so no loss for me. 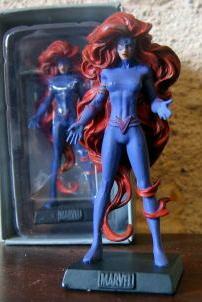 I would have kept him if I thought we'd ever get a complete Inhumans team, but I'm doubtful.